The Earn While You Learn (EWYL) Program is designed to help clients gain parenting skills, knowledge, and confidence while earning "baby bucks" to go towards baby and maternity items in our boutique. EWYL meetings are one-one-one with female client advocates. We offer a variety of topics and lessons for clients to choose from, ranging from pregnancy care and labor & delivery to discipline and parenting topics for older children. Part of our aim is to help clients pursue healthy relationships that are emotionally and physically secure while they carry and raise their children. We have a variety of topics that we can cover with clients, including establishing healthy boundaries, sexual integrity, and establishing a healthy marriage. While we welcome clients of any faith, we do offer optional Bible studies for any clients who wish to strengthen their faith. 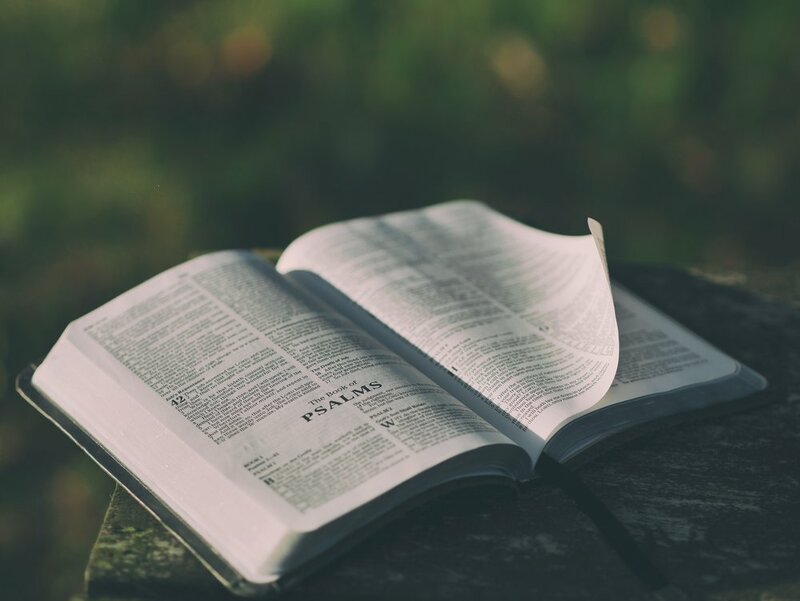 Bible studies include basic devotions with their client advocate and booklets that clients can take home ranging from basic tenets of faith to more in-depth New Testament book studies.